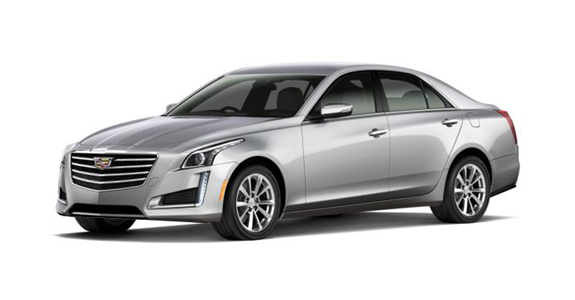 If you're looking for your next luxury sedan, then you've probably come across the 2018 Lincoln MKZ and the 2018 Cadillac CTS. Both of these vehicles exhibit the luxurious features that all buyers are trying to check off their lists. 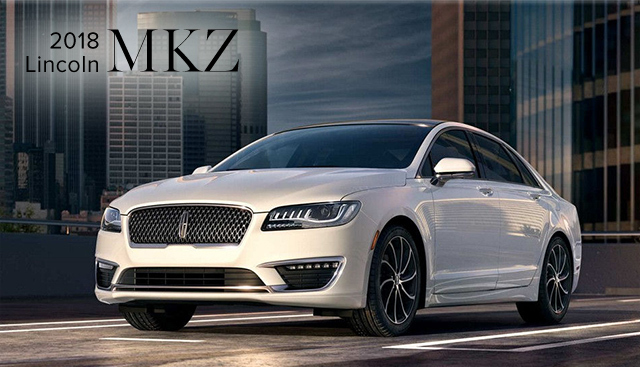 However, if you're searching for more standard features for less money (and no less luxury), then you should take a second look at the new MKZ. Check out this comparison to see if it would be a good fit for you. 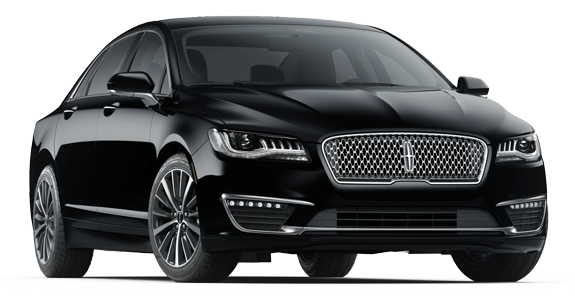 If you’re interested in becoming the proud owner of a 2018 Lincoln MKZ, give us a call, or stop by our dealership at 2021 Tamiami TRL, Punta Gorda, FL 33950 for a test-drive today. We look forward to serving our customers from Port Charlotte, North Port, Venice and Fort Myers, FL.